Get outside the traditional association mindset. Dive deep to generate solutions to your most complex problems. Accelerate learning through meaningful interactions with other visionaries. 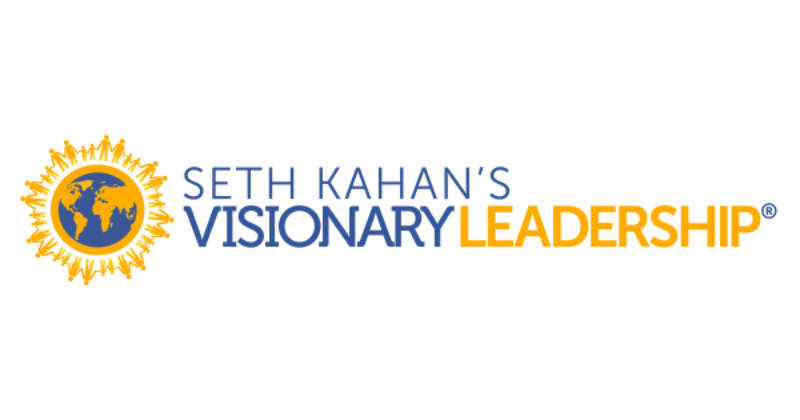 My Visionary CEO Community is an unparalleled opportunity to build relationships with a small group of visionary peers: an unmatched formula for transforming your organization and leadership. CEOs belong to a single group and meet over 18-24 months so relationships can deepen over time. You will get dedicated, uninterrupted time with fellow innovative peers, facilitated by me, and get input from outside the traditional association mindset. Membership organizations are being reshaped by powerful economic trends. Today leaders are being forced to act because business pressures have reached a critical threshold. Members are facing disruption in their professions and trades. ; new business models are emerging. The private sector has embraced the membership economy. Rapid advances in technology are changing member expectations. Visionary CEOs are committed to charting new waters, investing in innovation, taking performance to new levels, confronting challenges and exploiting opportunities. Kevin Keller, Certified Financial Planner Board of Standards Inc. Attend four ½ day sessions over the course of 18-24 months. Any of your senior staff members participating in the Visionary Leadership® Academy will receive a $1,000 discount. For more information about my Visionary CEO Community, take 30 seconds and fill out the form at the bottom of this page. As a CAE Approved Provider educational program related to the CAE exam content outline, this program may be applied for [27+] credits toward your CAE application or renewal professional development requirements. Applicants may use any program that meets eligibility requirements in the specific timeframe towards the exam application or renewal. There are no specific individual courses required as part of the applications – selection of eligible education is up to the applicant based on his/her needs.